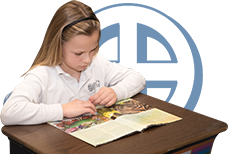 Gifts St. Mary’s School of Winchester directly benefit current students by supporting financial aid; faculty salaries; professional development; and the academic, athletic, and extracurricular programs. Every gift counts! Your support will ensure that the school continues to preserve the past, invest in the future, and provide an outstanding education for today’s students and generations to come. 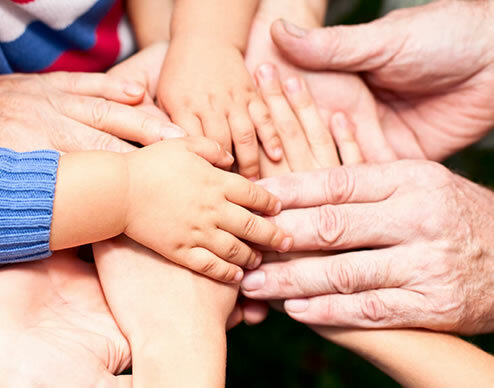 As a 501(c)(3) non-profit corporation, St. Mary’s School of winchester provides tax benefits to all donors who make qualified unrestricted and restricted gifts. 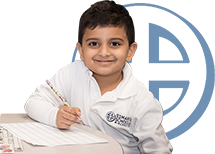 Thank you for your generous support of the school and St. Mary’s School mission. Your gift provides a reliable source of funding to support the School’s most critical needs. Your participation and generosity lend a sense of pride to all who support the School. Venmo is a mobile payment service owned by PayPal. It allows users to transfer money between one another using a mobile phone app or web interface. Give via Venmo here.